Saddle Clinic Leather Revive is a re-colouring balm which restores faded, scratched and scuffed leather as long as the damage is a lighter shade than the leather. Suitable for virtually any absorbent equestrian leather including saddles, riding gear and tack. 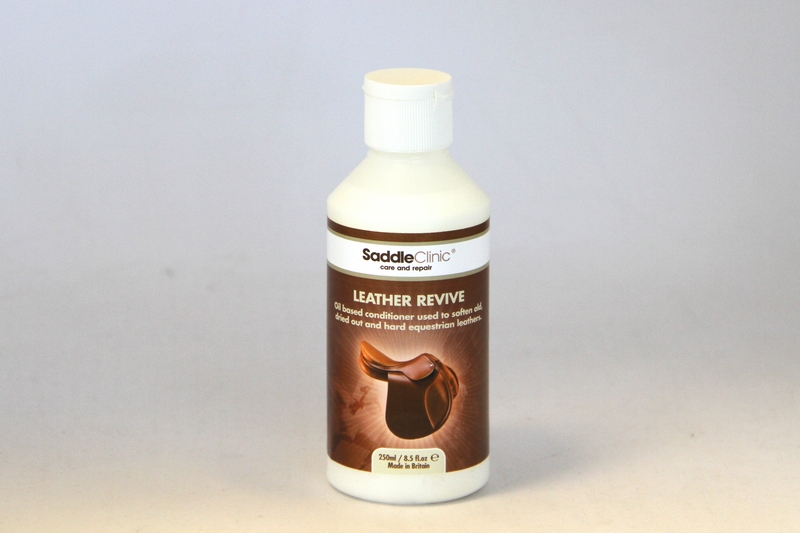 There are currently no questions for Saddle Clinic Leather Revive - be the first to ask one!